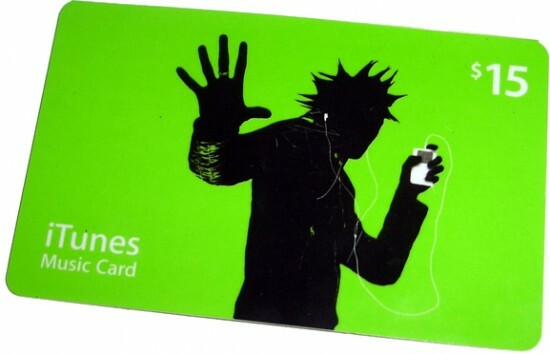 Here we go again… My mother-in-law gave me a $15 iTunes giftcard. I always struggle knowing how to spend these things. I never know if I should purchase some new apps for my iPhone, new music for my iPod or something else? What would you do? yes? buy monsters of folk. Just heard about “monsters of folk” from Tim Pinckard yesterday… gonna seriously consider them. Since I don’t have an iPhone I suggest new music. Monsters of Folk for folk music. Death Cab for Cutie if you don’t have their albums. Viva la Vida by coldplay is definitely in my top ten albums of all time and if you don’t have it you need to pick it up. Tim/Vince – Monsters of folk was neat. Something I’d love to see in concert, but not something I’d listen to on a regular basis. I’m listening to it now and digging it. I could probably let it play all day and never get tired of it. Good call Karl!